A 100-year-old steam loco, which first debuted on the country’s highest elevated railway line – at 2,220 m – in Darjeeling in 1917, is all set to chug again. Only, this time, the toy train, 794-B, which is amongst the oldest in the country, will traverse through the steep, winding hills of Matheran. The Central Railway is likely to begin operating this train between Neral and Matheran by March 2018. According to local railway officials, the loco had been brought in from the UNESCO-listed Darjeeling Himalayan Railway several years ago, for specially booked charter runs for tourists and enthusiasts. But, the plans were kept on hold due to technical problems in the train and the Neral-Matheran line shutting down. With the announcement of the restoration of the railway line, the chances of revival of the loco have also gone up, a source said. The train will have limited runs depending on the bookings. The original whistle was also restored to retain the toy train’s authentic look. “The loco has been lying for some time at Neral now, but with hopes of the restoration of the line, this engine will also come back to life. There are a few basic things to be fixed, but otherwise, it can run. There is more demand for such loco runs during the peak tourist season, starting next month. But, with the line opening only in March, it will now happen only next year,” a local official said. Originally manufactured by Baldwin Loco Works, Philadelphia, US, in 1917, the coal-fired loco 794-B — a 1914 model — was in active service on the Darjeeling Himalayan Railway till the 1990s. After CR procured it in 2001, the Southern Railways’ Golden Rock Workshops worked on the loco and fitted it with indigenously designed diesel oil-fired kits to adapt to modern standards and practices. 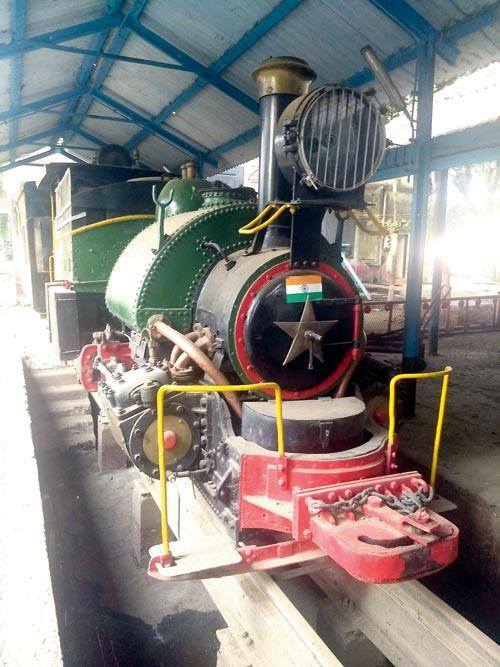 Ali Akbar Adamjee, second great-grandson of Sir Adamjee Peerbhoy, who built the railway line between Neral and Matheran in 1904, said that it would have been better if CR first tried to revive the three original steam engines bought by his ancestors. “Originally, there were four locos. Three remain here but are lying unused. The British have taken away one of the four locomotives bought by our ancestors for this line and revived it. 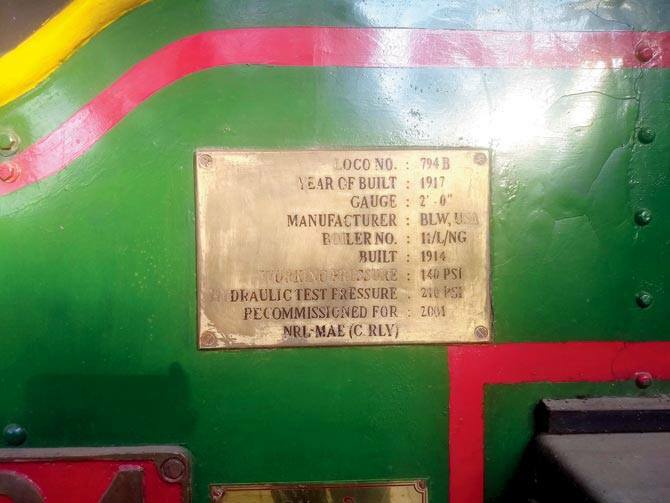 They are now running it successfully as a steam-run Indian heritage train. If they can take pride in doing this, why can’t our own people do it?” he asked. 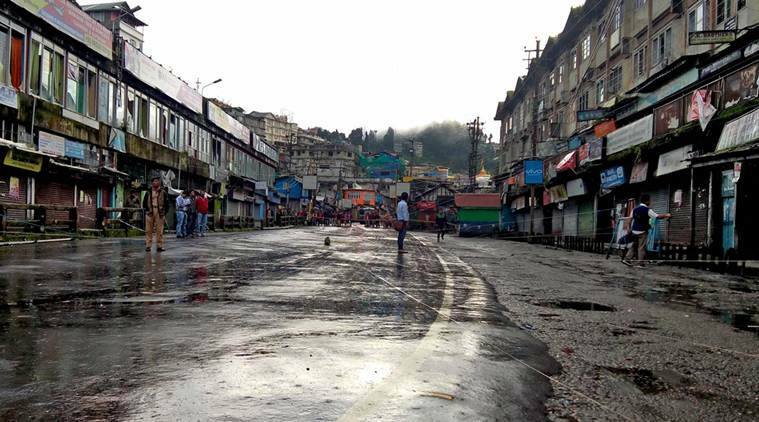 Nursing Homes in Darjeeling – Are They for Treating Patients? 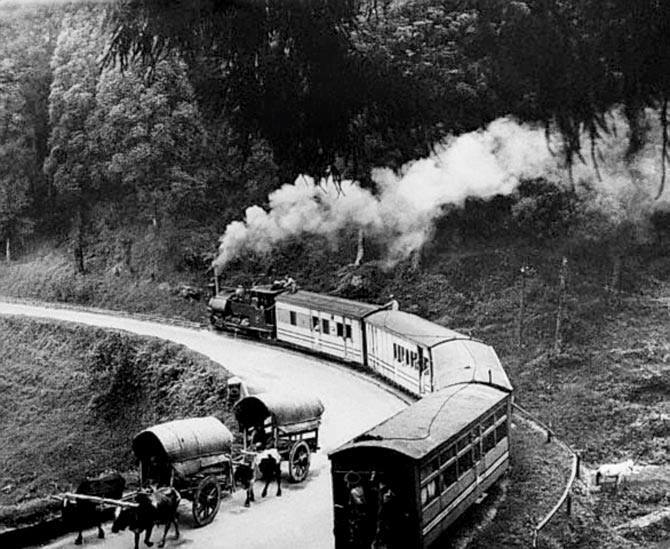 Be the first to comment on "Darjeeling’s Steam Train to Whistle in Matheran Next Year"